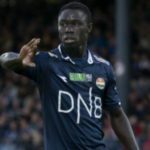 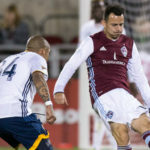 After entering into negotiations at the beginning of the month, the Colorado Rapids have officially come to terms with midfielder Bismark Adjei-Boateng. 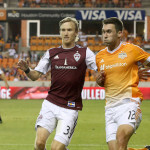 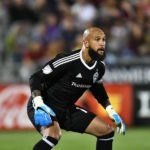 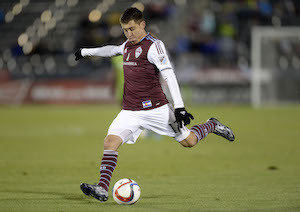 The Colorado Rapids stayed unbeaten at home with a 2-1 win over the Chicago Fire on Saturday night. 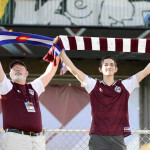 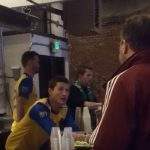 The Rapids celebrated the upcoming start to the 2017 season in style Wednesday night at their Jersey Launch and Season Kickoff Party at City Hall in Denver.